We are looking for an Administrative Officer to join our team and support our daily office procedures, someone who will act as the point of contact for all employees and clients, providing administrative support and managing their queries..
A Business Development Manager who will work to improve our organization’s market position and achieve financial growth. This person defines long-term organizational strategic goals, builds key customer relationships, identifies business opportunities, negotiates and closes business deals and maintains extensive knowledge of current market conditions. 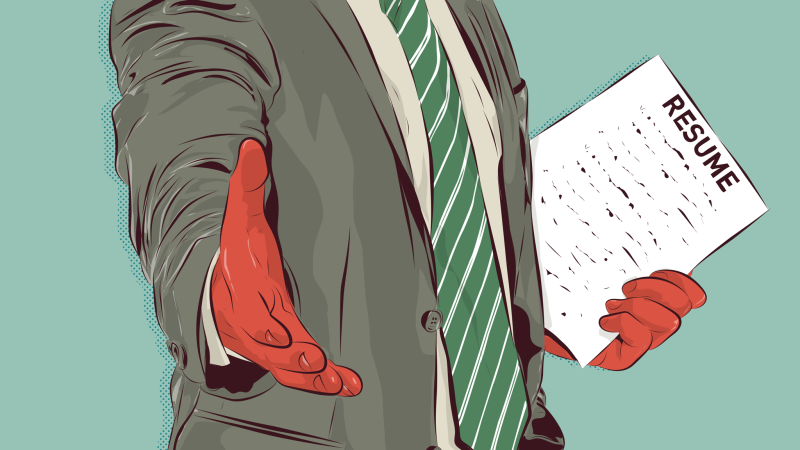 A bachelor’s degree and 2-3 years sales or marketing experience. There are two basic types, and they’re referred to by the shape of their cross section. Both types come in 5- and 6-inch widths. 2. 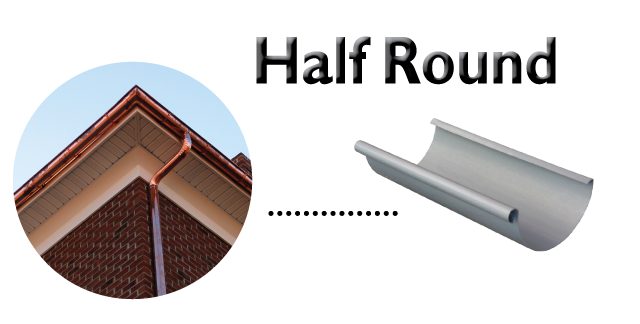 Half-round gutters often are found on older, historic homes.The name for this gutter type isn’t hard to figure out, given the half rounded shape of the material itself. Half round gutters of today gained popularity in Europe as modern homes chose to adopt a period look similar to those used centuries ago. The main advantage to half round over k-style is the maneuverability of debris within the gutter itself, the symmetrically smooth interior of half round gutters are ideal for transporting runoff with ease. They are easier to clean and are less likely to corrode since water doesn’t have anywhere to collect. Half round gutter systems hold less water than similarly sized k-style gutter systems, making them unappealing for homes in cities with heavy annual rainfall. In general, K-style gutters have twice the capacity of their half-round gutter of the same width, and cost up to 50% more per linear foot. 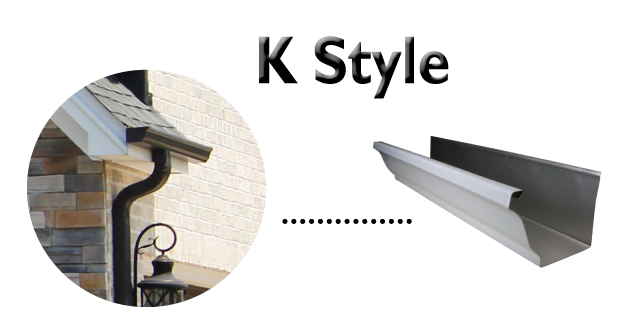 k-style gutter systems remain the industry standard because of the elegant shape resembling interior crown molding. Rule of thumb: You need one downspout for about every 10 meters of gutter. To increase the capacity of your gutter system, add more downspouts. How Much Gutter Do You Need? Figuring gutters sizes and capacities is a complex equation involving the size and slope of your roof and the average maximum rainfall your area can expect. We recommend leaving the calculations to your gutter installation professional. Rainwater Harvesting: collection of rainwater. This is the collection of rainwater from the roof area, the water is directed to the filtration system and then to storage tank/cistern located on the ground or underground of the building. Collected and filtered water is then stored so it can be reused.